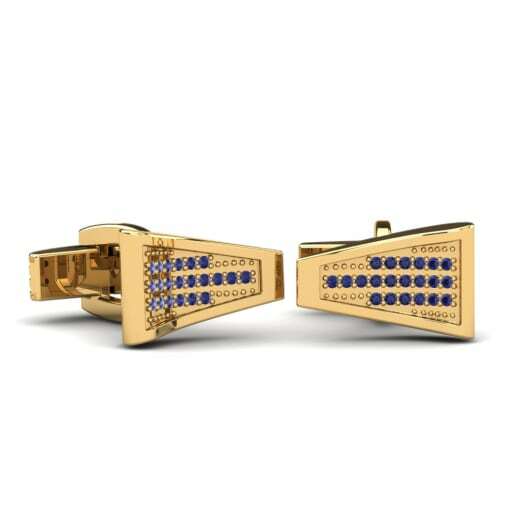 Changing its color according to the facets of light, tanzanite affords jewelry pieces with a spectacular property that makes them even more desirable and special. 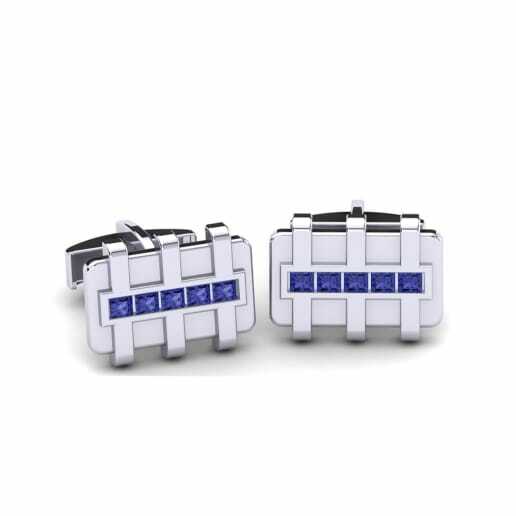 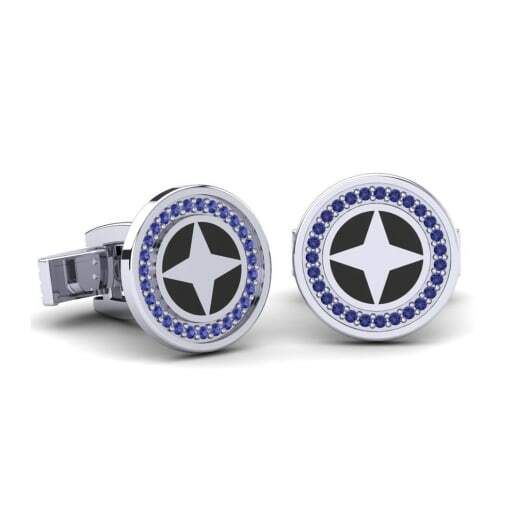 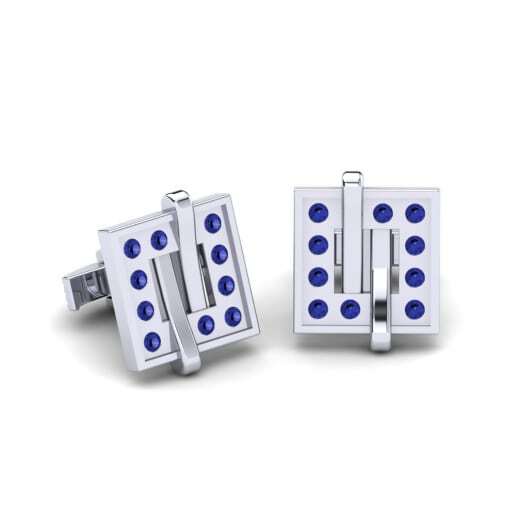 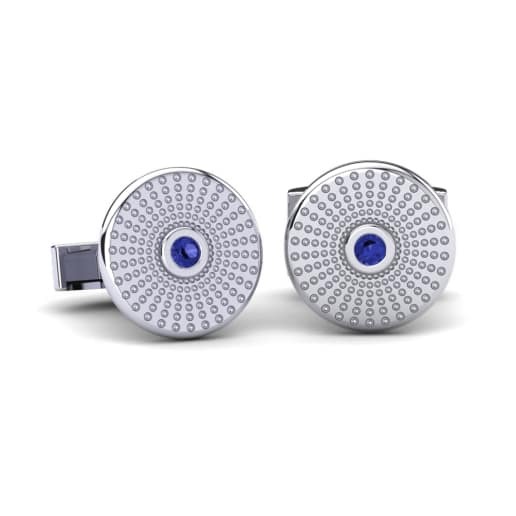 Either as a gift for you or an expression of fondness for a loved one, tanzanite cufflinks are the essential way to encapsulate men’s style and elegance. 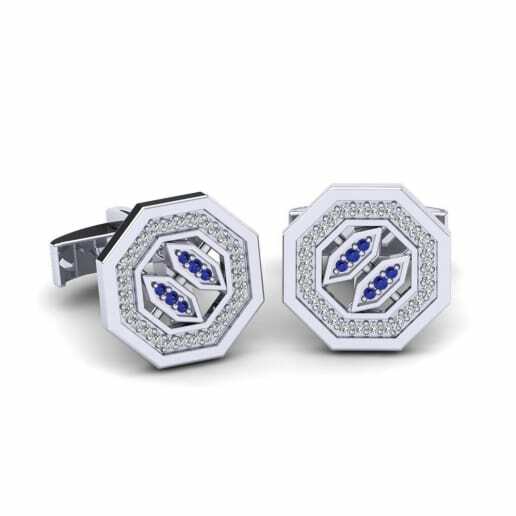 Glamira effortlessly combines the mystical color of tanzanite with its unique designs to create magical bespoke pieces for you.